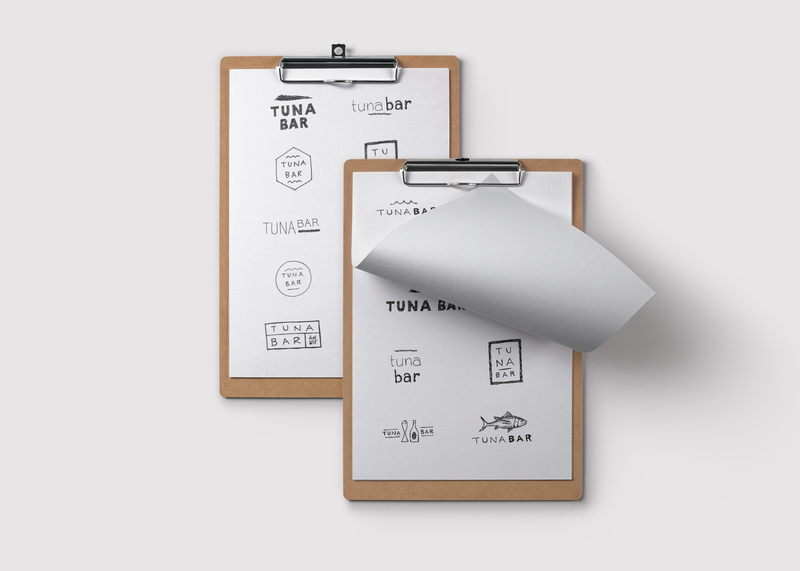 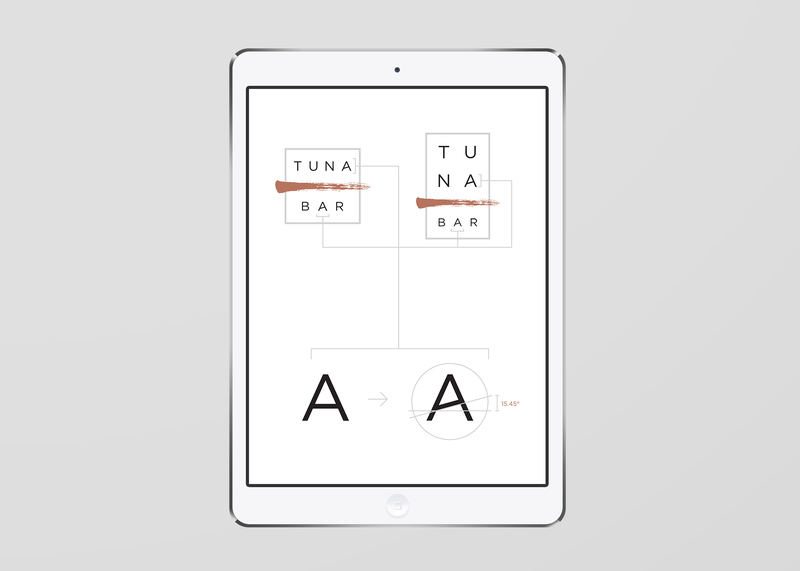 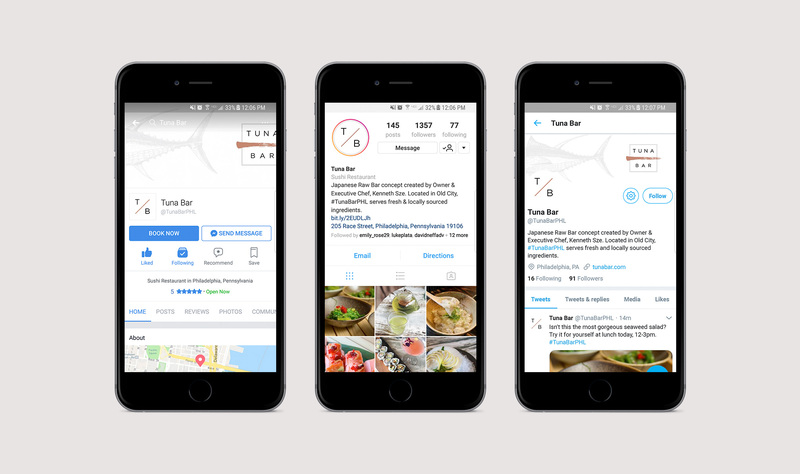 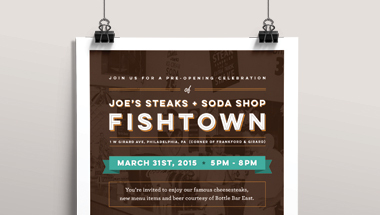 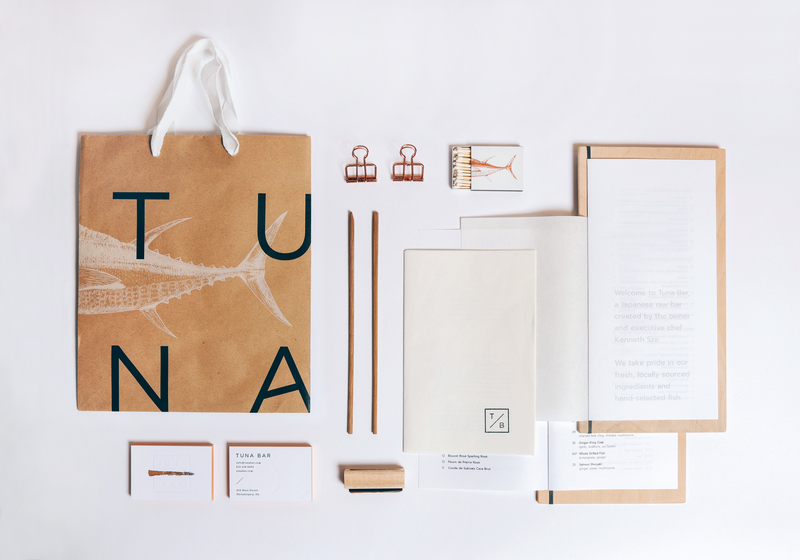 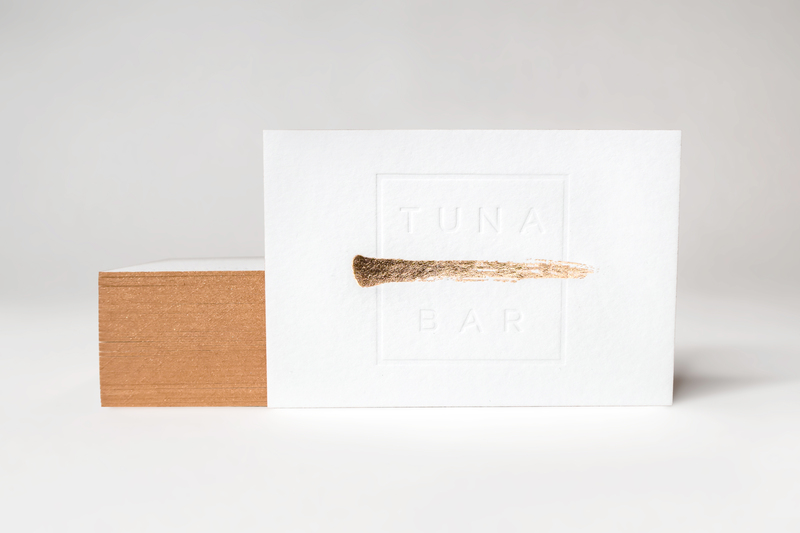 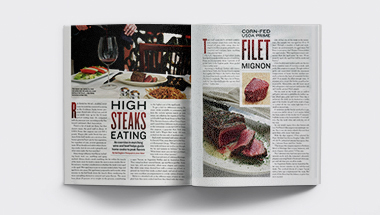 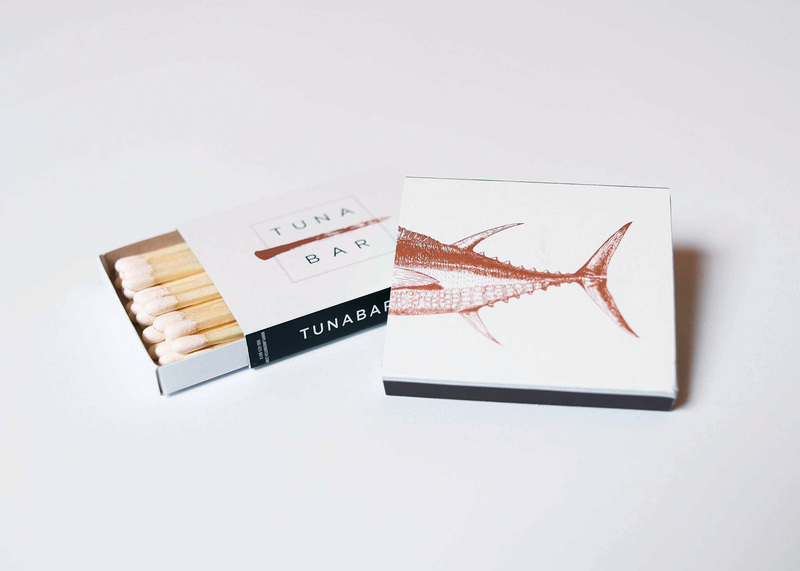 Tuna Bar is a Japanese Raw Bar concept created by Owner and Executive Chef Kenneth Sze. 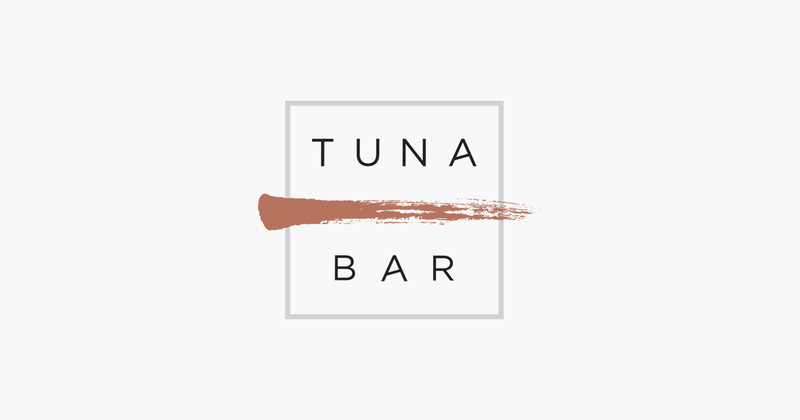 Located in Old City Philadelphia, Tuna Bar boasts a relaxing, upscale atmosphere serving fresh and locally sourced ingredients. 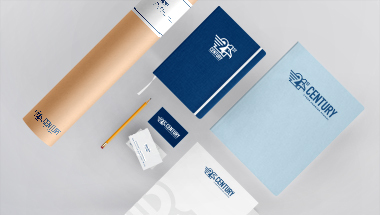 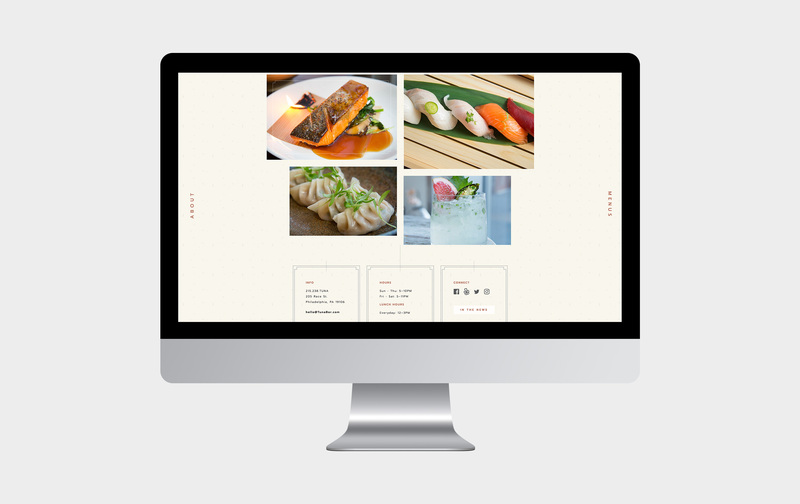 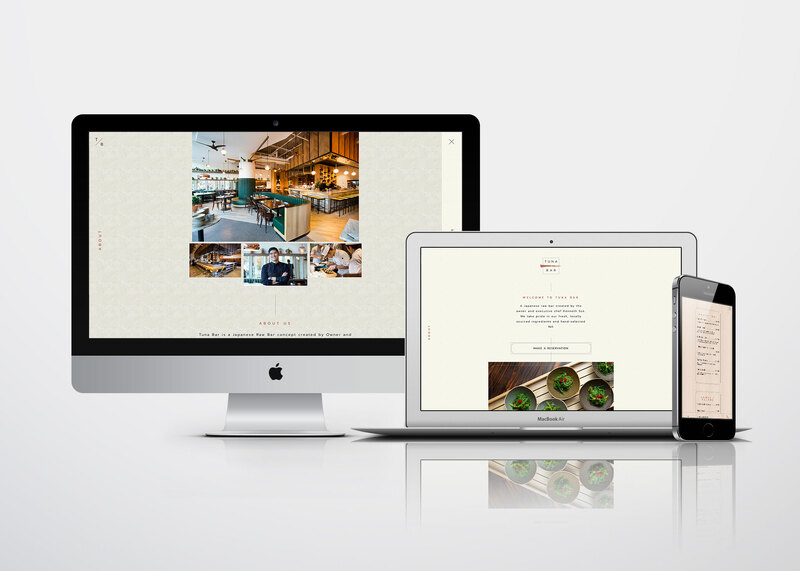 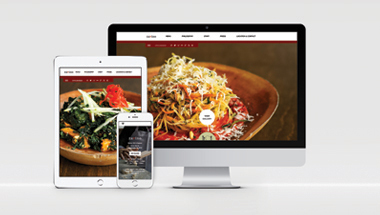 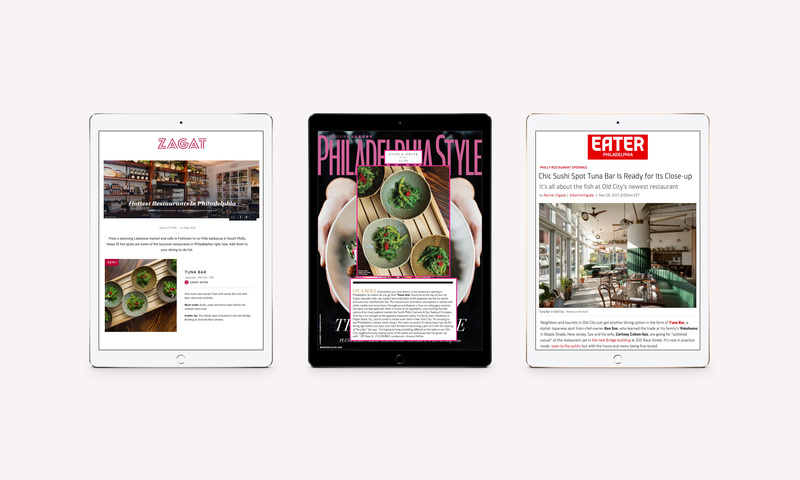 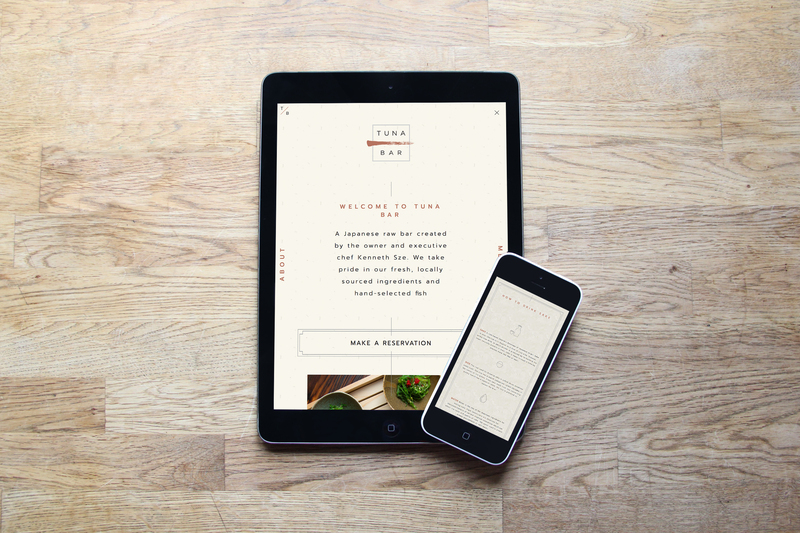 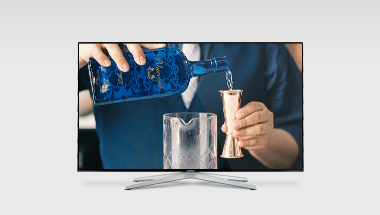 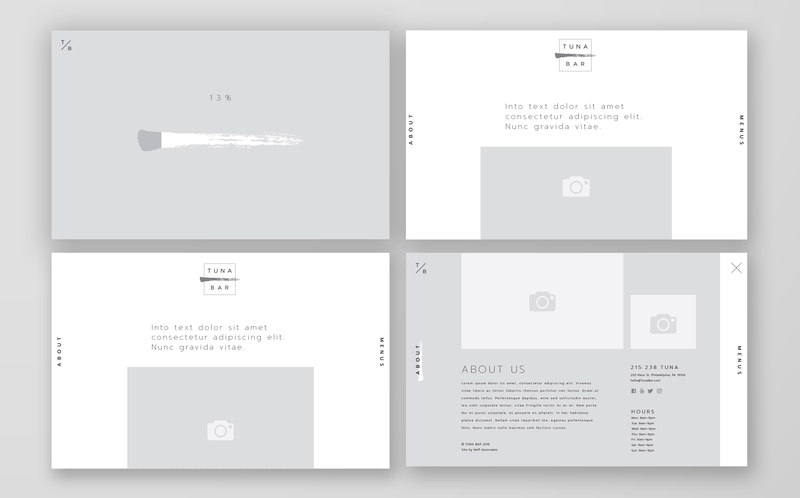 In 2017, Neff Associates was hired to create the branding and website for Old City’s newest Japanese restaurant. 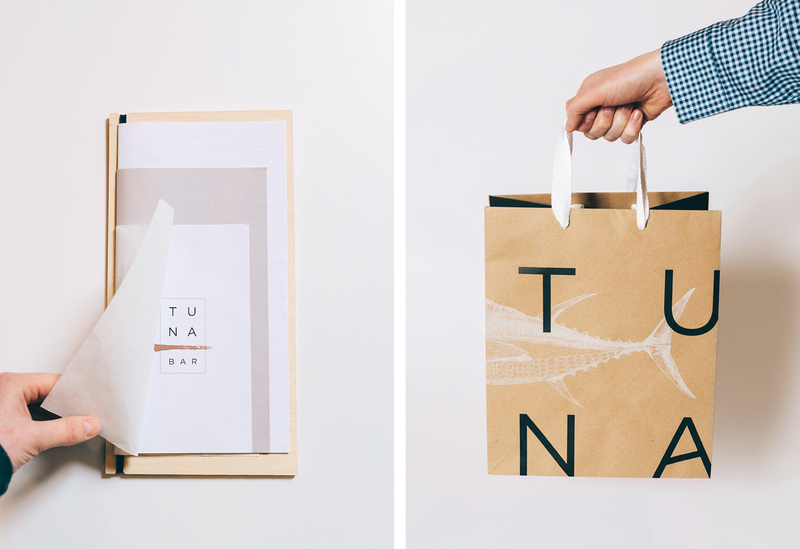 By combining traditional Japanese lettering and modern strokes and colors, the brand is a representation of the seamless blend of traditional Japanese cuisine in a modern atmosphere.